Henry Weaver, a federal agent from Maine, busted the illegal rumrunning ring based in Salisbury. There have been two periods in American history when the government tried to temper “spirits.” In 1648 the general court passed a law to limit access to alcohol to the Wampanoag tribe. In 1920 the entire nation was banned from the sauce during Prohibition, known as the “Noble Experiment.” Efforts to restrain tipplers were unsuccessful and nothing could keep America dry. Folks wanted their wassail and few fell under the influence of the teetotaler reform. The number of liquor theft cases in the states was staggering and federal courts were loaded with cases of illegal transport of liquor. 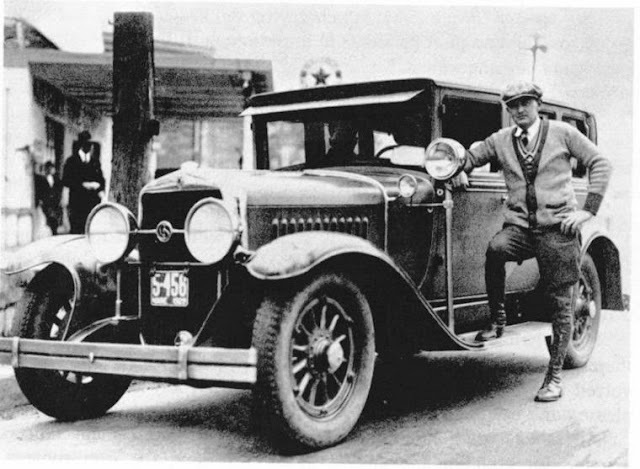 During Prohibition smugglers transporting “white lightning” over land were known as “bootleggers” and when over water they were called “rumrunners.” No matter how the hootch got in, there was much mazuma to be made. However, human nature made a few greedy goers and the operation started to tank. Mrs. Congdon resented the fellows “drunk with power” and the rumor was she had eyes for more than the chief. Outsiders started to cut out the band even though they were using their turf to traffic. 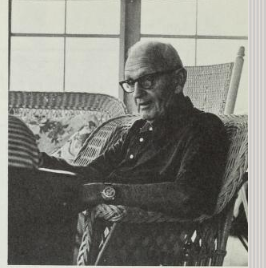 One of them was Anthony Caramango, aka “The Jap,” who flushed them out of a big score and the horns started to lock. Mrs. Congdon, fed up, turned to the feds, but the chief’s $1,500 fund filtered in by officer True bought him the stenographer’s court report. This seemed to “distill” the busy bodies for a brief time, but the feds were plotting a plan to teach these cowboys that a new sheriff was coming to town. 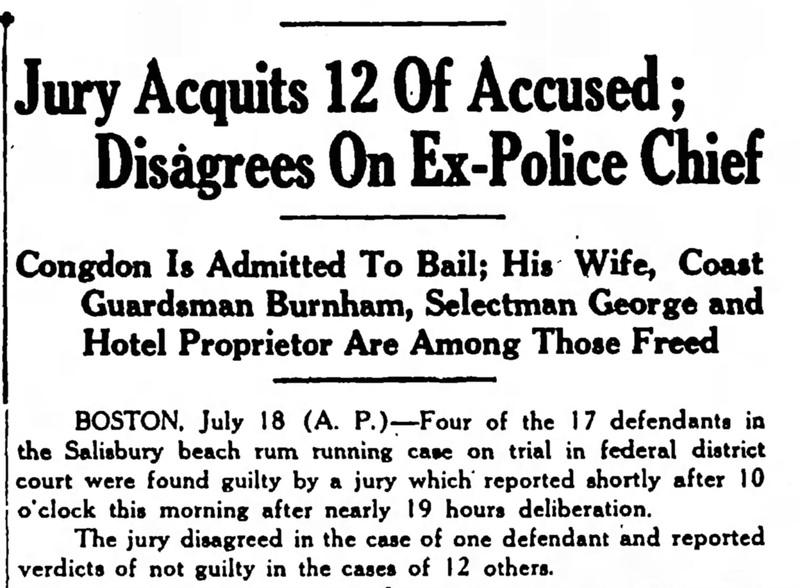 Henry Weaver, a federal agent out of Maine, busted the lot. 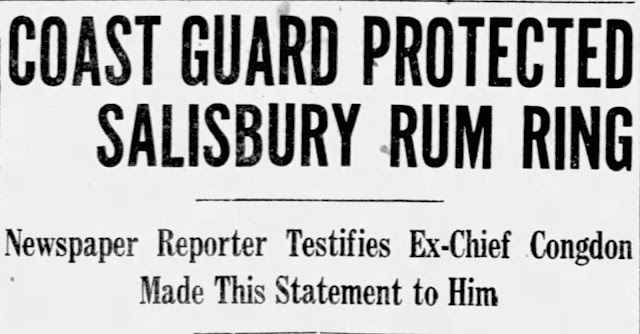 Henry noted that “Salisbury was always a haven for bootleggers.” His boss ordered him to round up his best and make haste to Massachusetts to “catch a sheriff.” He would “deputize” them when they got to Salisbury. The feds received tips from Mrs. Congdon to do a stakeout. The chief was there when the raid went down. He gave his crew the thumbs-up to start unloading and the agents jumped the fellows. One of the runners from the rough Detroit crew shot agent England in the groin, but he had a bottle of gin in his pocket. Although it cut into his love log one could argue he did get lucky that night. Over 30 incitements were brought down and there were two trials. The court was jammed with spectators. Isaac Coleman gave testimony of his sleepless nights due to the traffic from motor trucks. He swore there were “32 on the eve of Thanksgiving.” When he complained, he was told “to mind his own business” and sent off with a quart. Several witnesses had similar stories and most went with flow. Loose lips were buttoned with a bottle. Another testified he saw “The Jap” sell a quart right at the police station in front of the chief. Several reported piloting loads into town by orders of Congdon. Among them were Superintendent of Streets T.O. Corliss and Selectman Howard George, both paid $25 a night. William Jackson was paid $30 for trucking the liquor but never associated with the “outlandish people.” Henry Fowler made four runs to Pierce Cottage. The chief and his wife ran against each for town office, but he must have still carried a flame. He was charged with assault when he chased her and a man friend off the road with his revolver. This time he had no problem telling the judge he was all liquored up! Thanks to Linda Dyndiuk at Robbins Library, Arlington, and Paul Colby Turner at Salisbury Historical Society. Sources for this column include the Boston Herald, Boston Associated Press, Haverhill News, The Day New London, Conn., 1977, The Northeastern Reporter, Volume 165 Commonwealth vs Congdon, Portsmouth Herald 1924, The Winchester Star; and “The Salt Book: lobstering, sea moss pudding, stone walls, rum running, maple syrup, snowshoes, and other Yankee doings” by Pamela Wood. 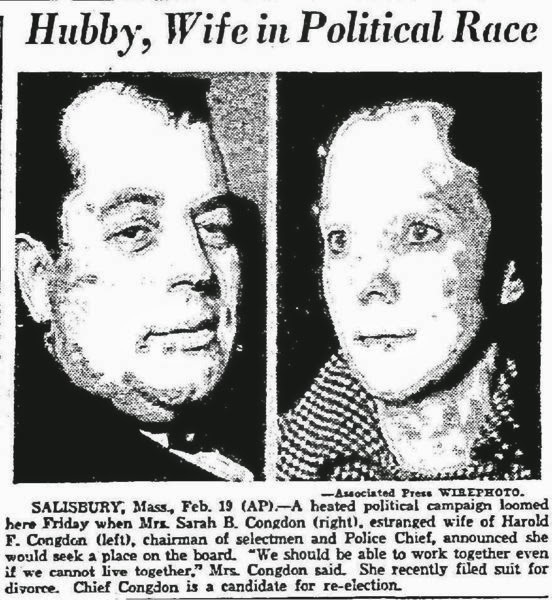 SALISBURY, Mass., Feb. 19 (AP) — A heated political campaign loomed here Friday when Mrs. Sarah B. Congdon, right, estranged wife of Harold F. Congdon, left, chairman of selectmen and police chief, announced she would seek a place on the board. “We should be able to work together even if we cannot live together,” Mrs. Congdon said. She recently filed suit for divorce. Chief Congdon is a candidate for re-election. How funny ! Something I never thought about in all the time I spent there as a teenager and young adult. That could be a movie! :) I never heard of that story before! Got Salem Ancestors? Great Resource!